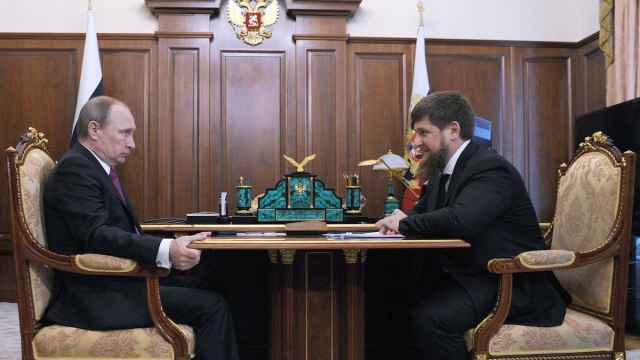 Chechen leader Ramzan Kadyrov temporarily transferred power to the head of the legislative assembly of his republic early last week as he battled what he said was a common cold. 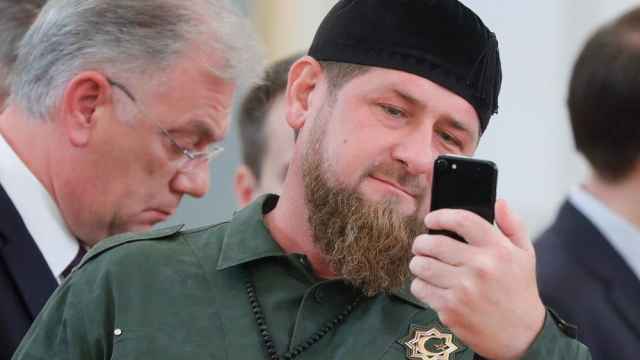 Kadyrov, 42, has ruled Chechnya, a Russian region that was devastated by two bloody separatist conflicts in the 1990s and early 2000s, since he was formally appointed its leader in 2007. Critics have accused him of carving out a state within a state, enforcing a strict Islamic “code of virtue” for women and committing grave human rights abuses, including systemic torture and extrajudicial killings. 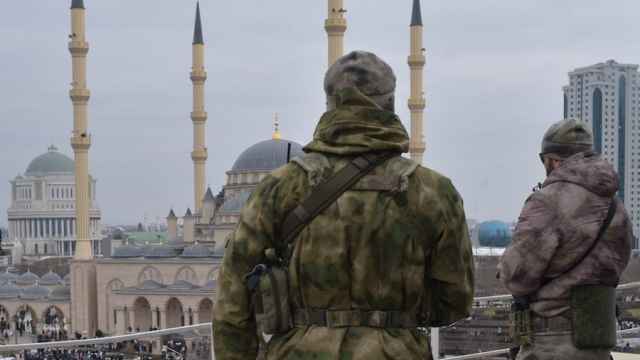 “I entrust the duties of the head of the Chechen republic to [regional assembly head] Muslim Khuchiyev for the period of my temporary disability,” reads a Feb. 11 decree that appeared on the regional administration website last Wednesday. Kadyrov wrote on his Telegram app channel late on Monday that he had resumed his duties on Sunday after recovering from a common cold caught during a trip to the mountains. “Praise be to Allah, I have a strong body, I was hooked up to the IV for only two days. Everything’s fine now,” he said. 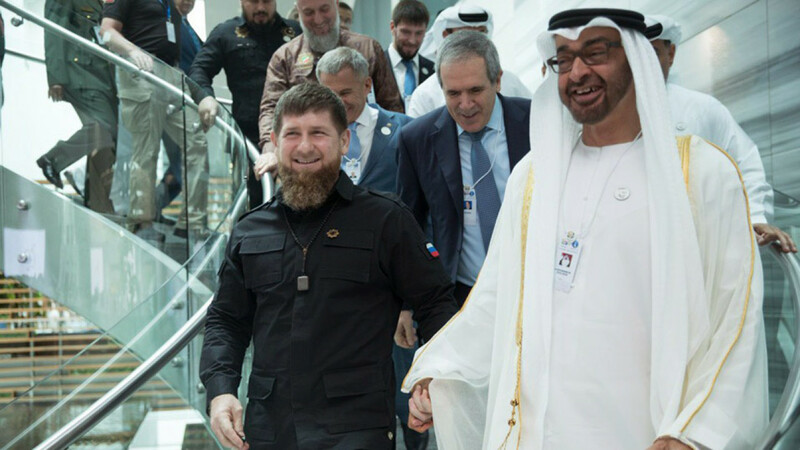 Kadyrov traveled to the IDEX arms conference in Dubai on Monday. That day, Kadyrov announced a $50 million deal for the Abu Dhabi Development Fund to invest in a new airport in Grozny, Chechnya. “Kadyrov isn’t made of steel; turns out he’s human,” Kadyrov’s information minister Dzhambulat Umarov told reporters. Russian President Vladimir Putin will raise the issue of Chechnya's violent crackdown on gay men with state law enforcement agencies.